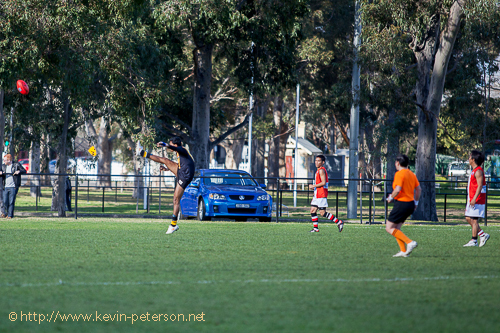 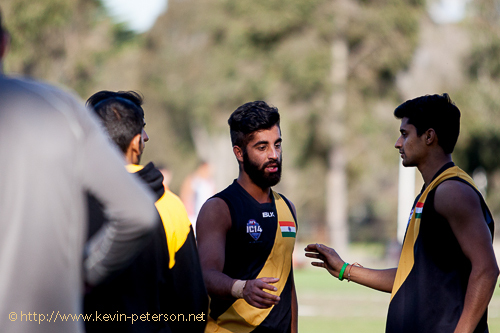 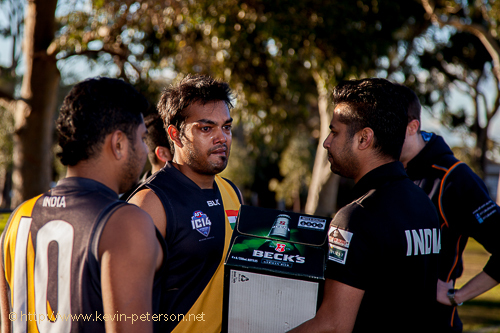 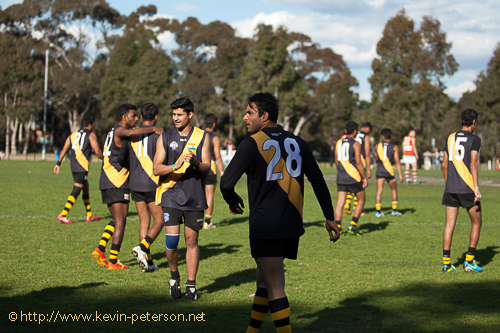 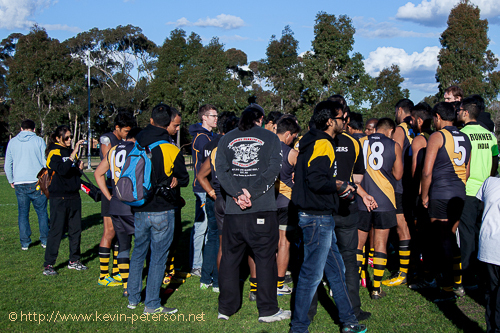 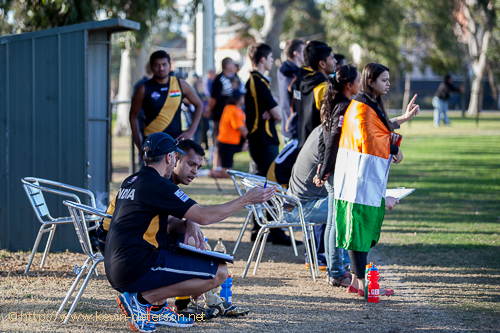 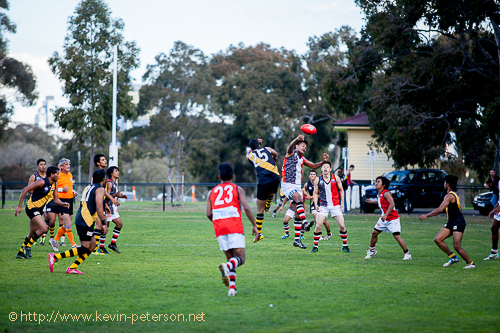 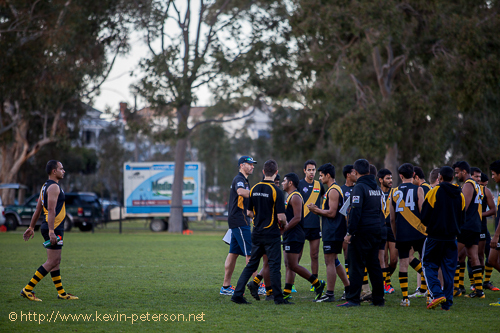 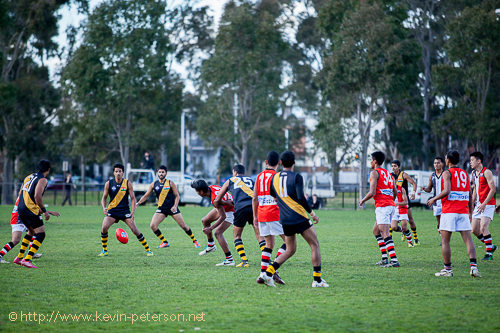 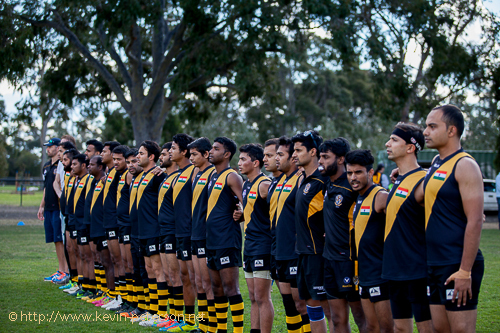 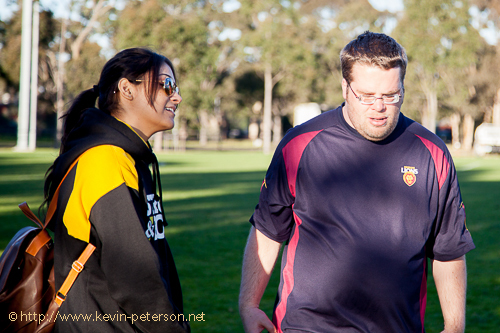 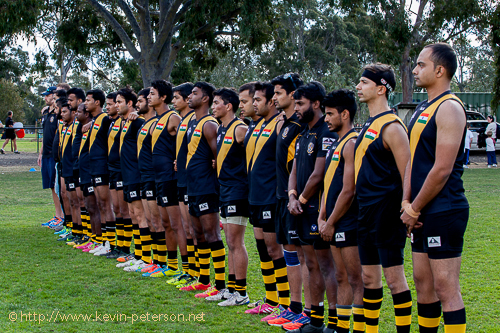 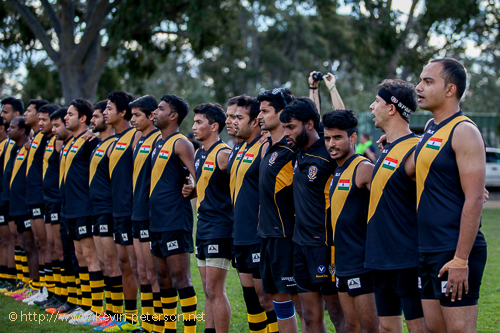 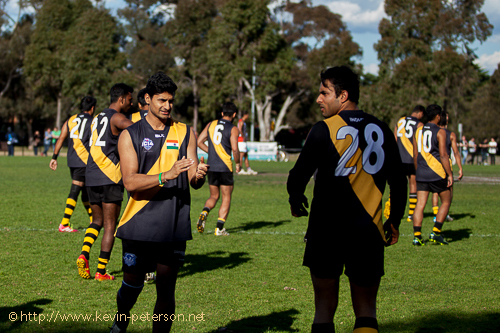 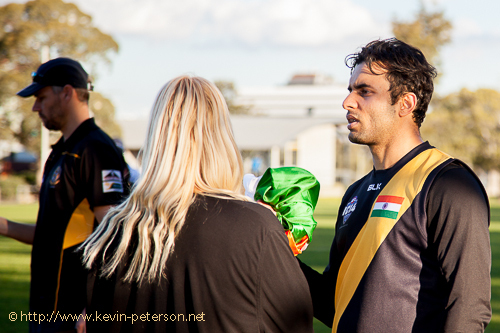 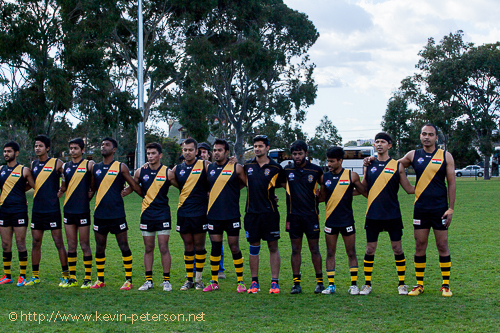 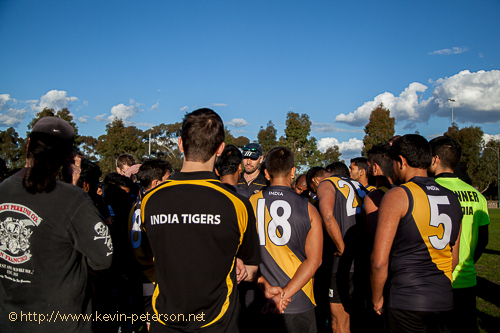 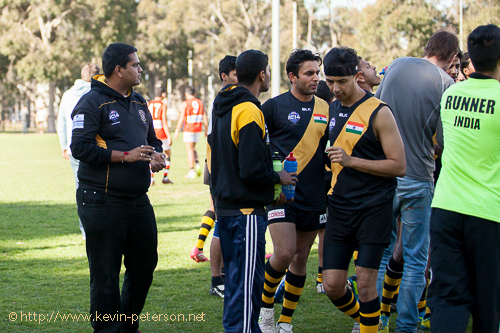 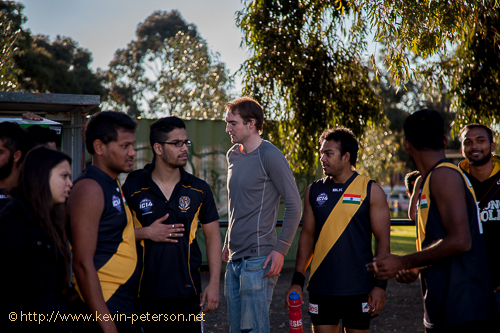 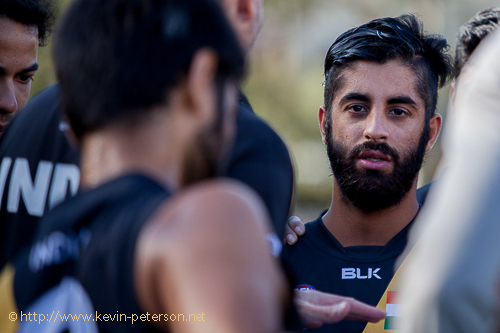 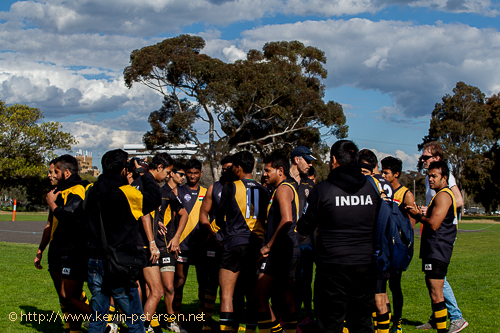 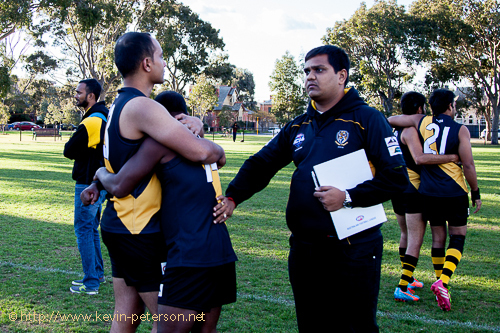 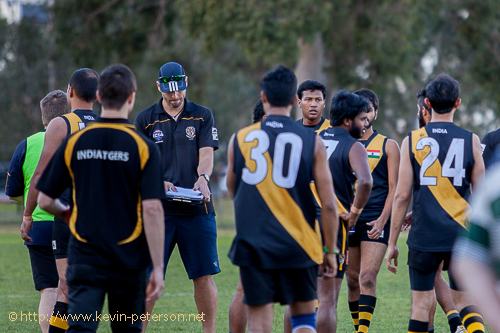 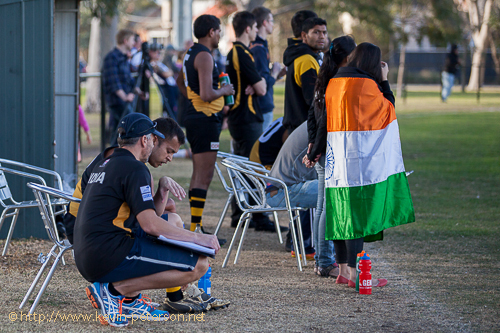 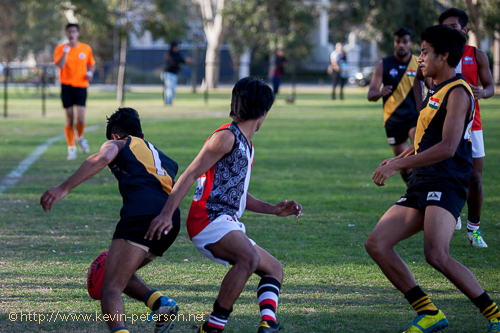 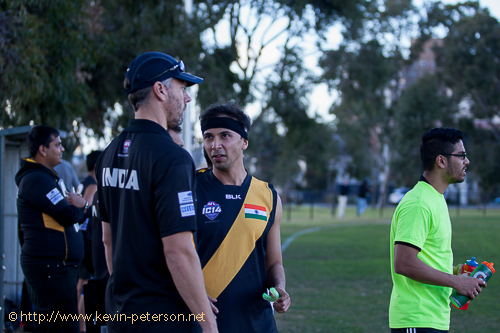 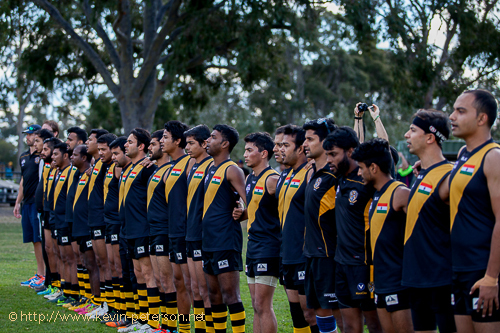 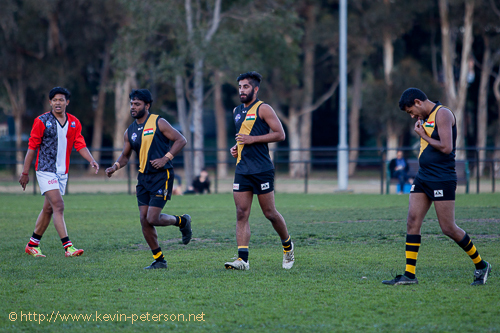 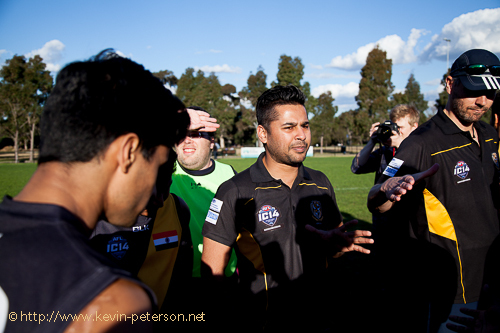 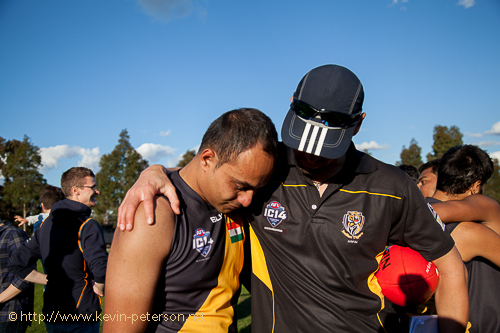 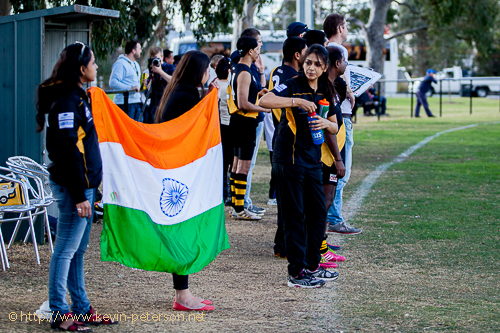 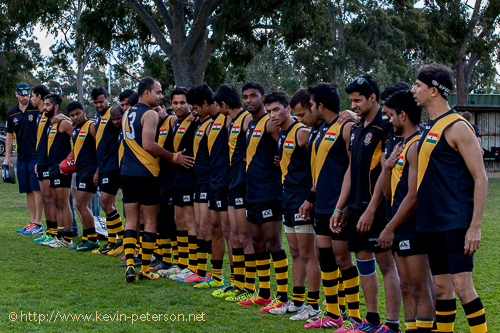 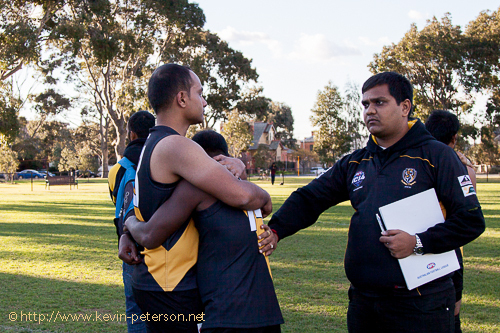 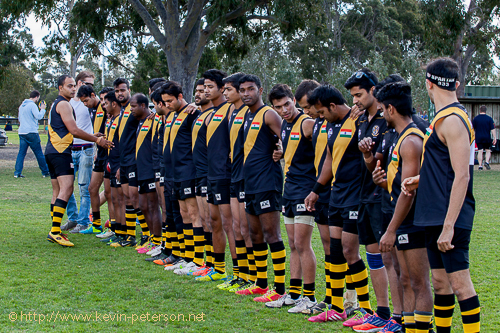 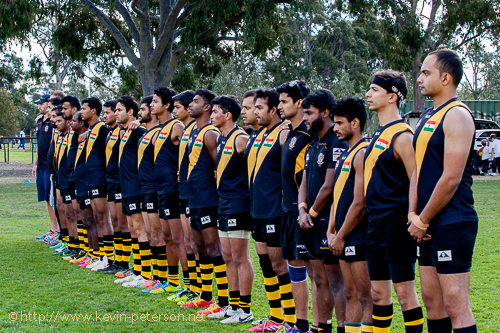 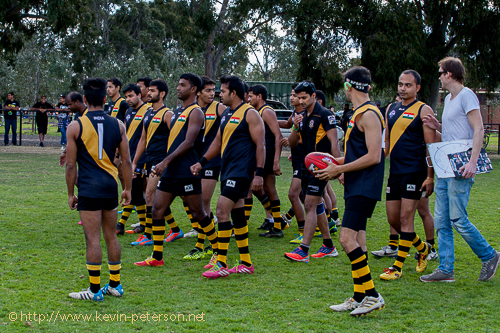 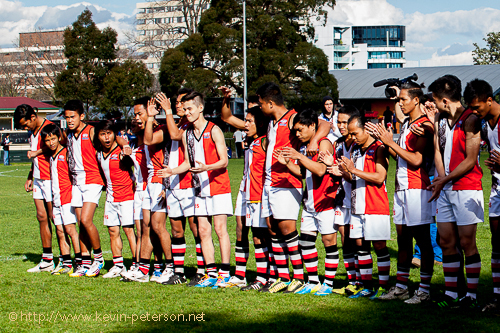 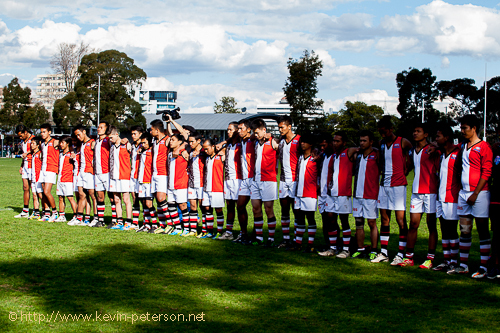 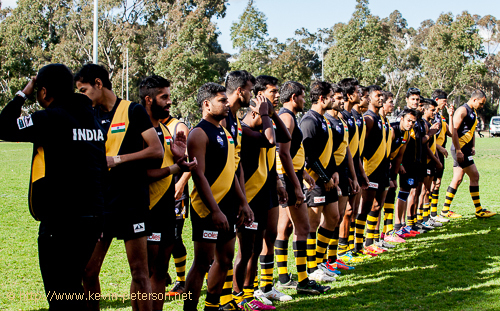 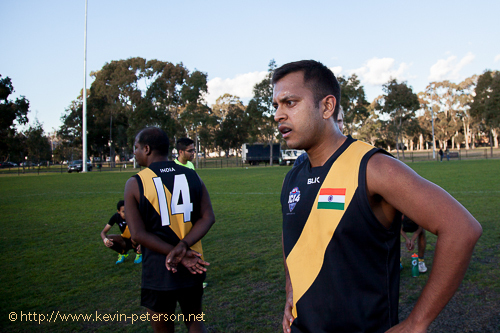 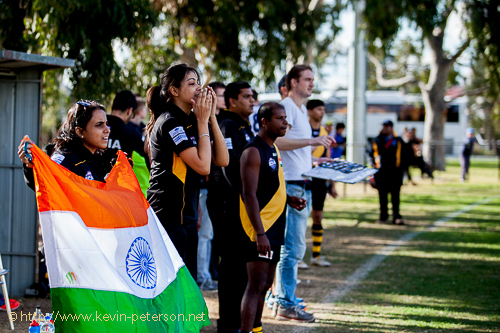 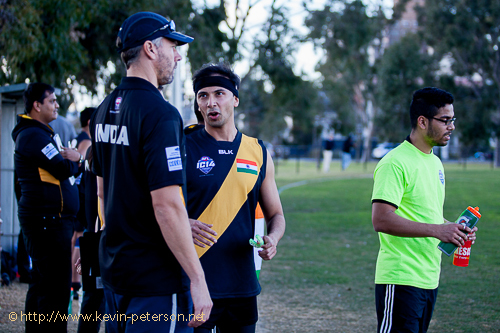 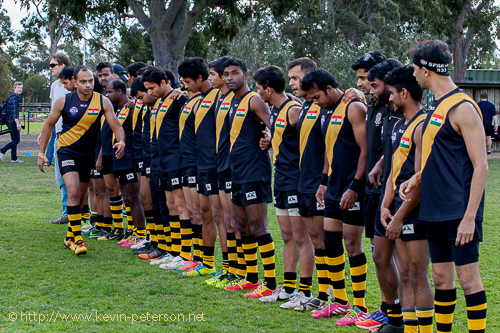 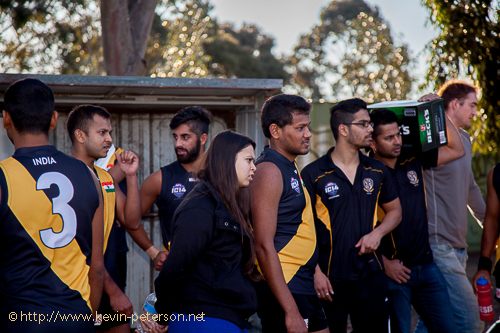 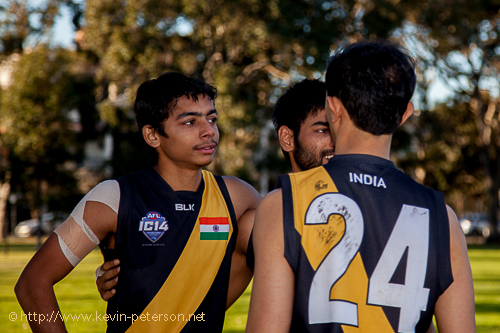 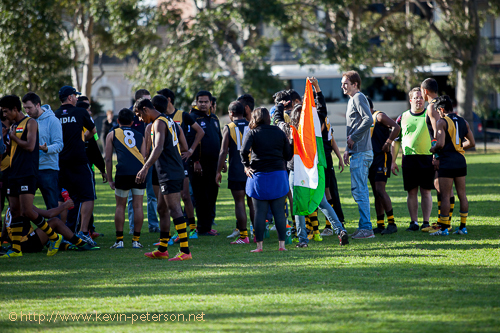 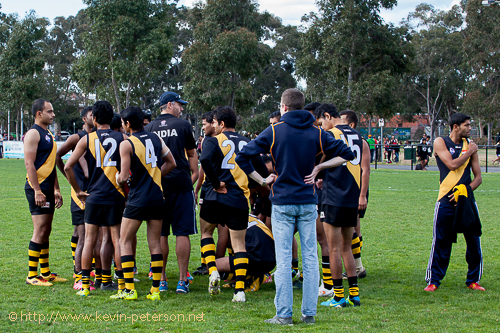 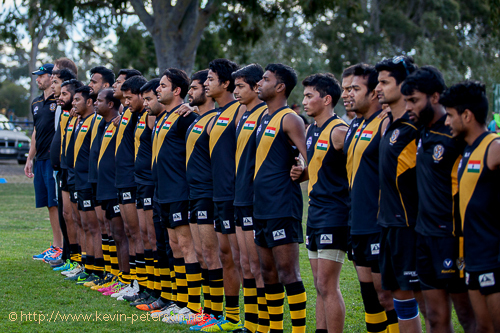 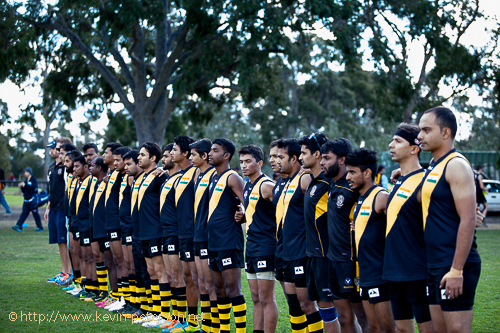 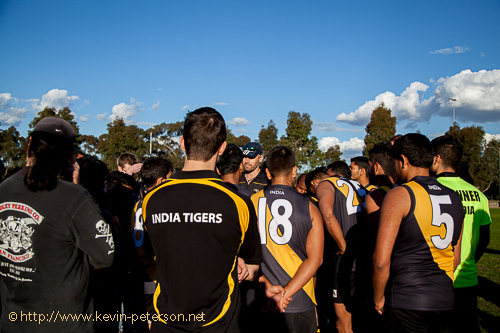 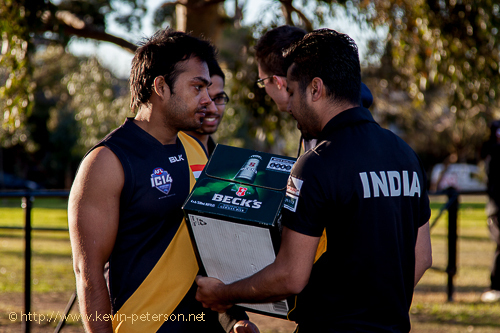 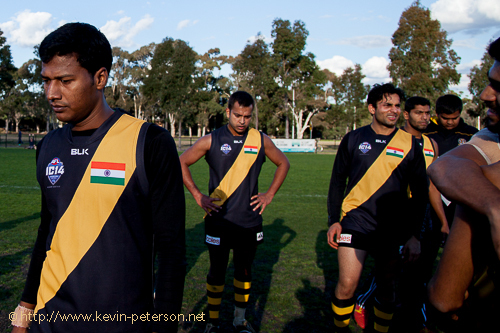 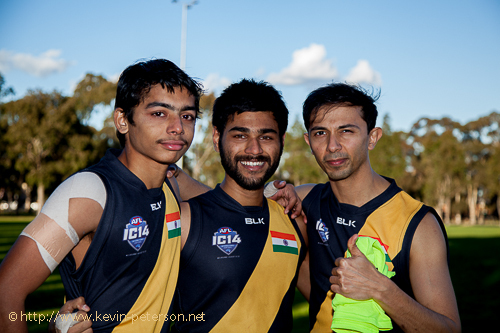 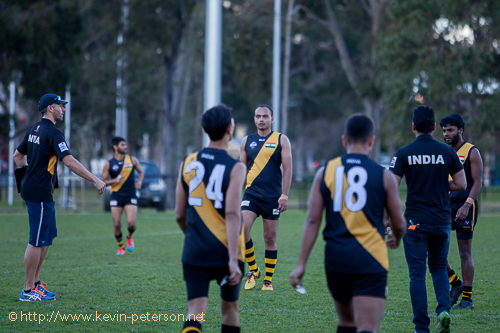 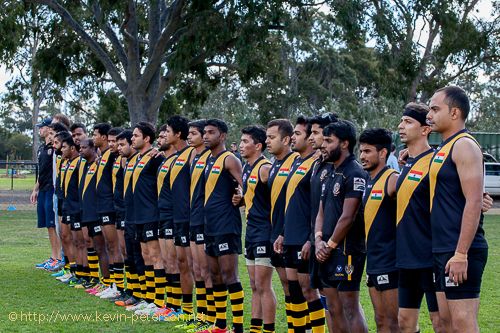 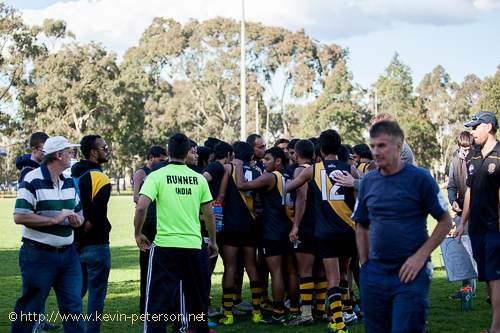 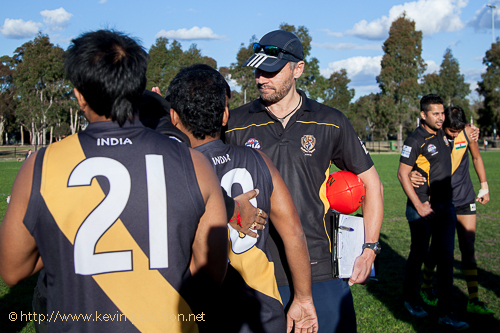 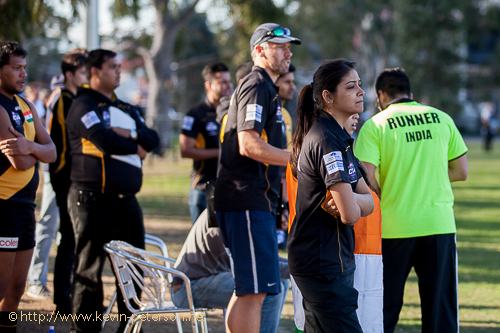 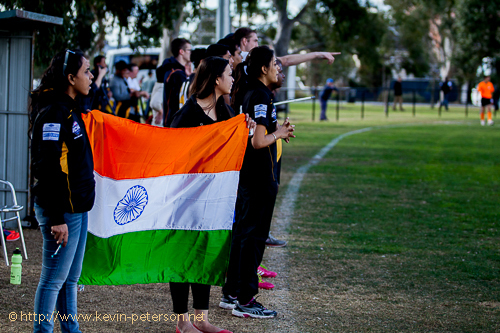 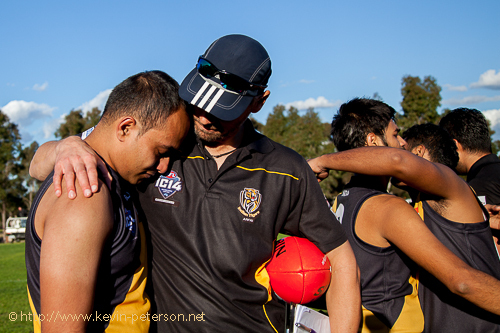 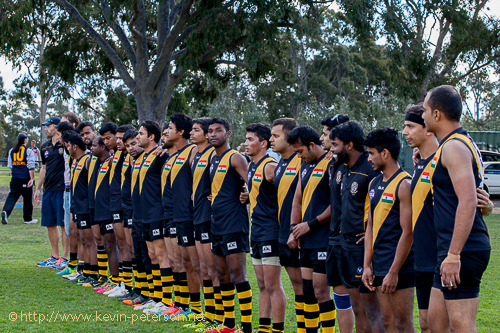 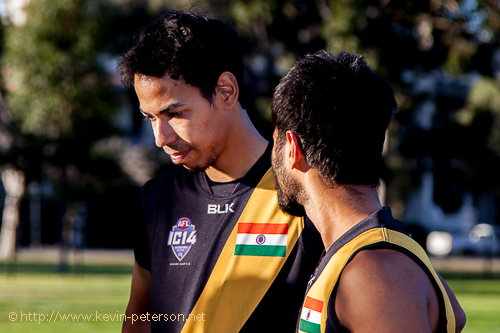 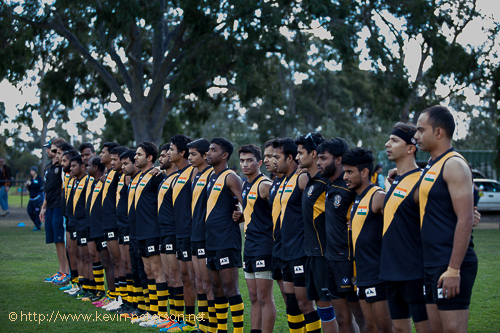 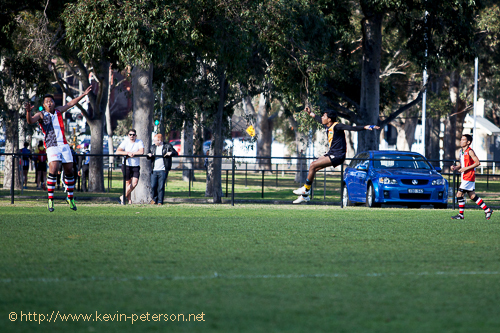 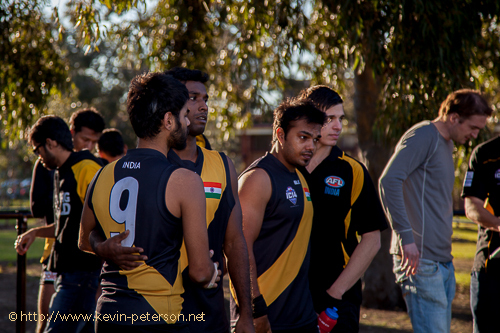 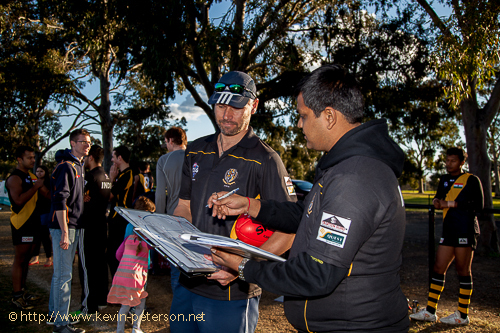 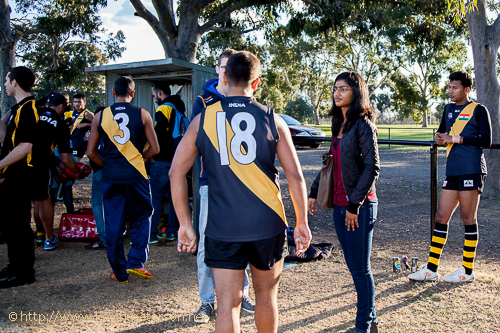 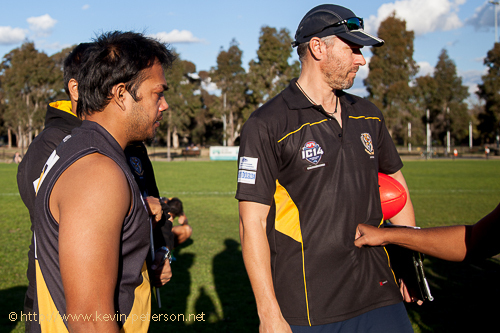 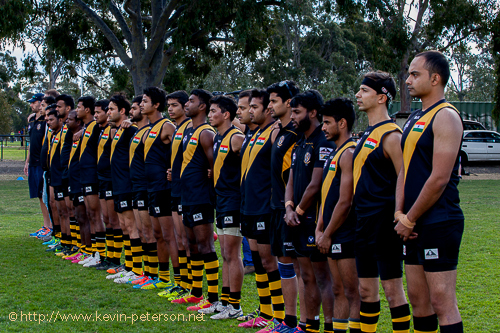 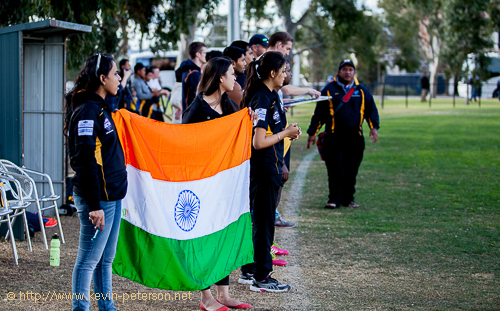 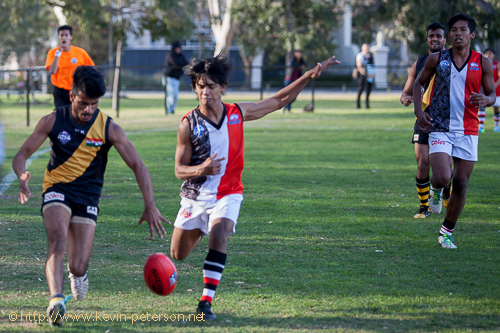 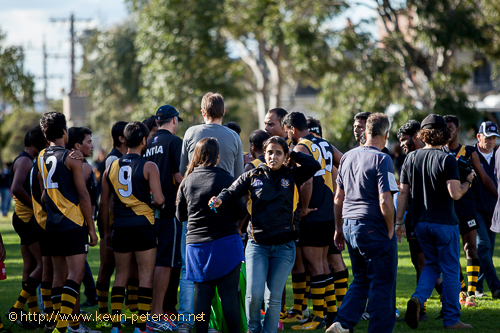 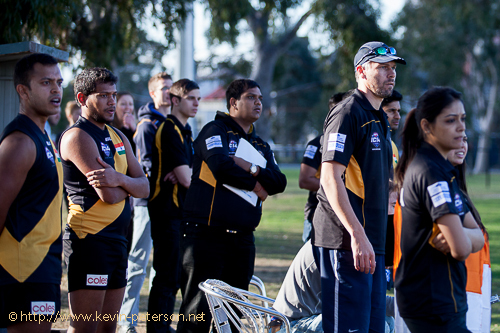 On Friday, India played their last match against Indonesia at the McAlister oval in Melbourne. 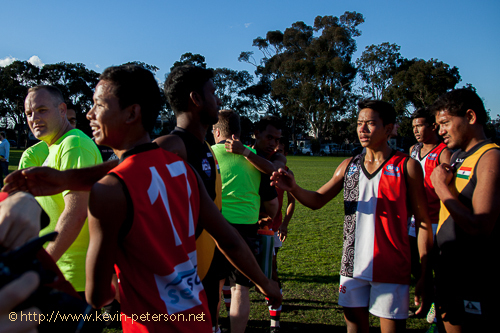 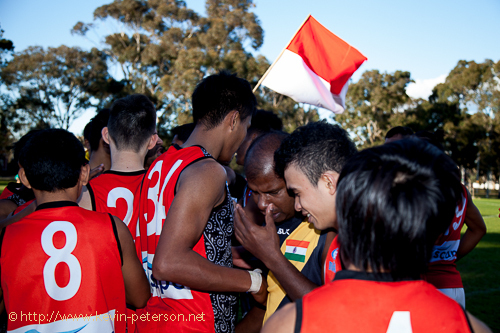 The Indians started very well in the first half but the Indonesians finallu oput played the Indians and won comfortably. 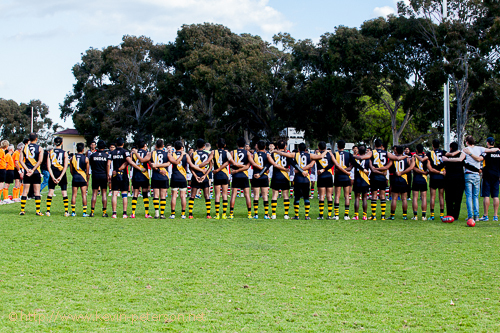 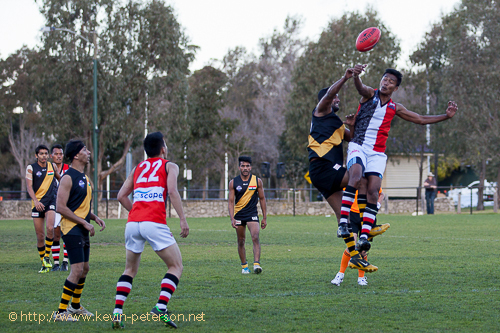 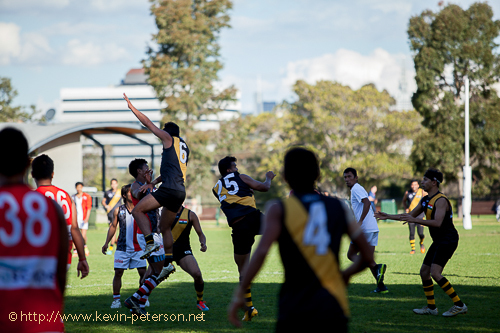 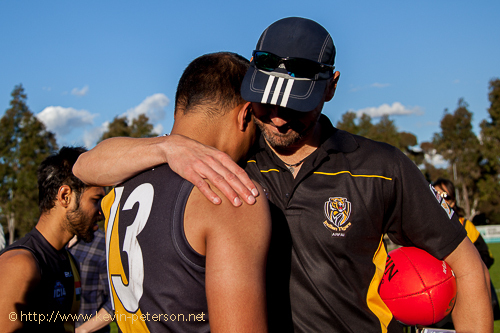 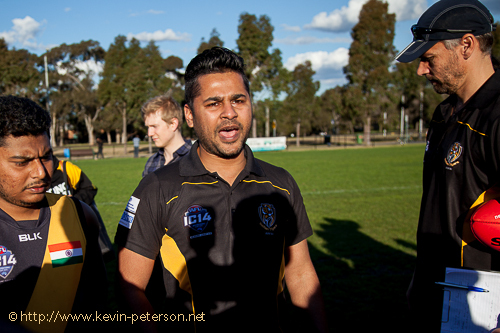 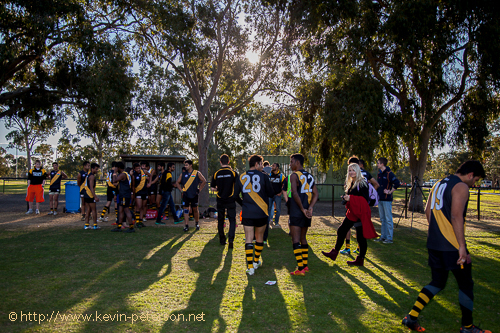 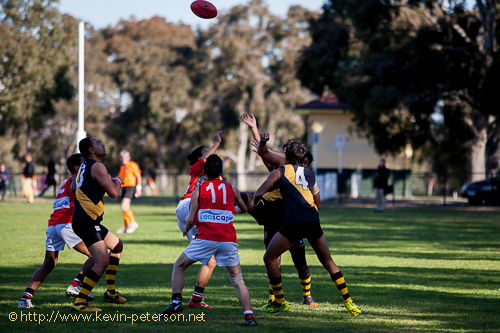 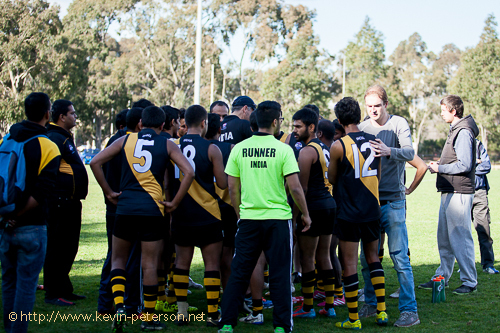 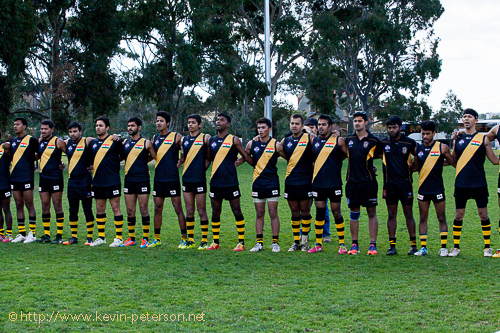 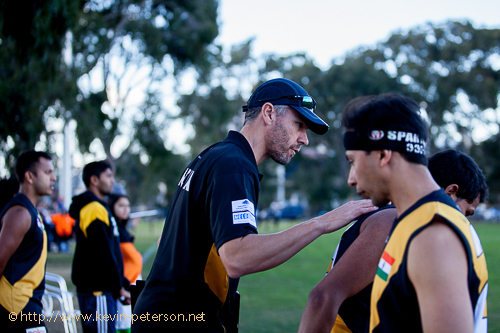 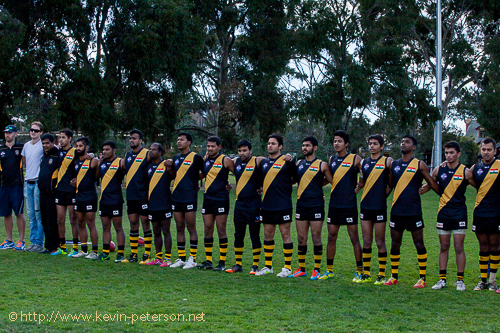 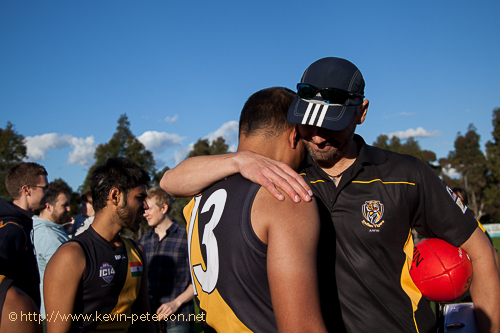 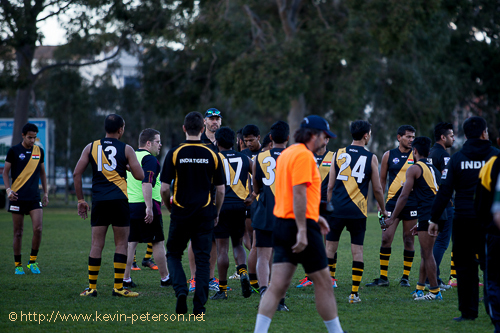 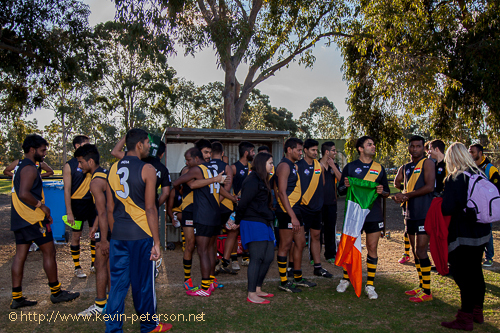 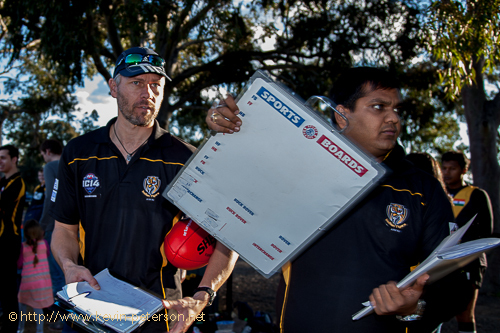 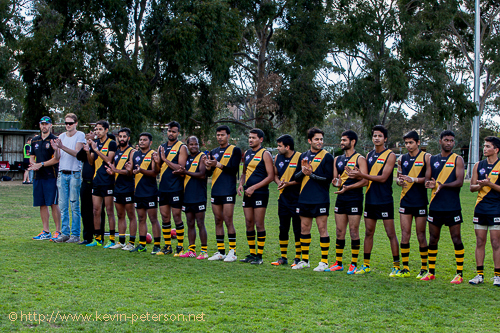 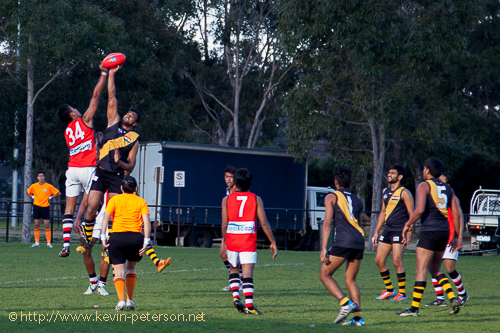 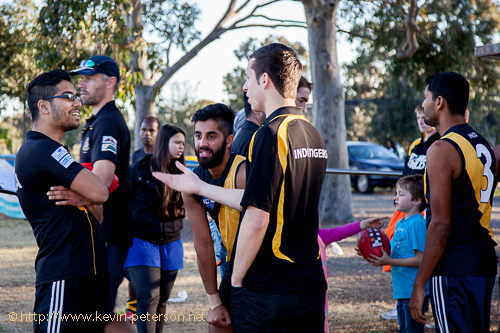 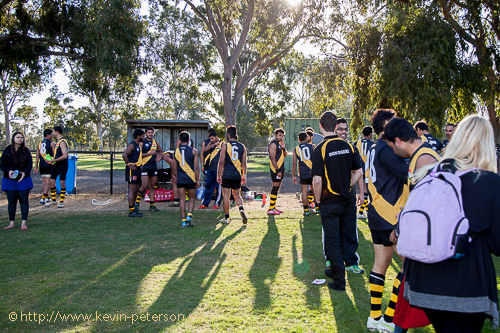 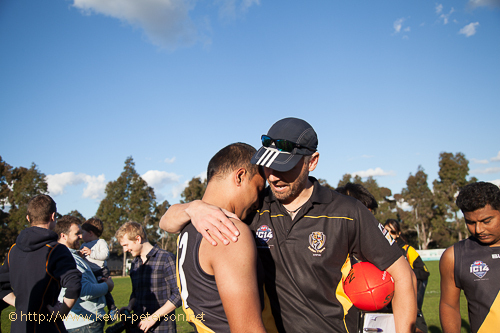 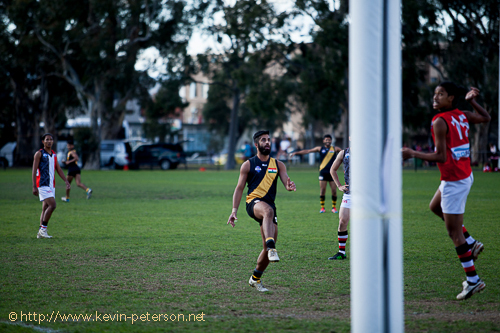 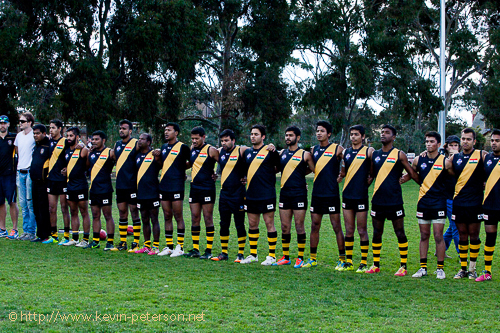 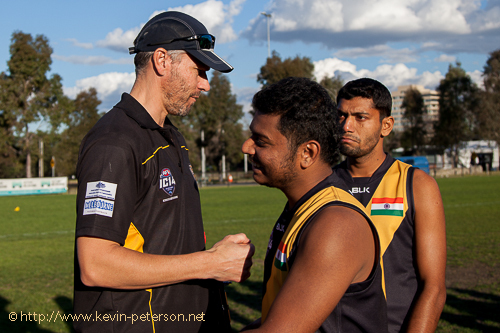 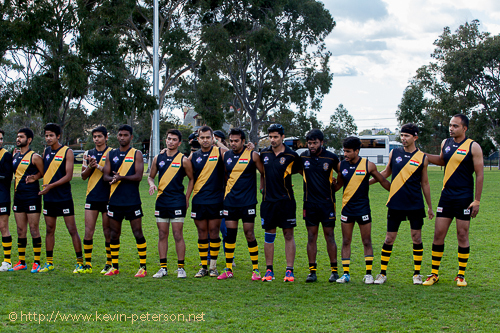 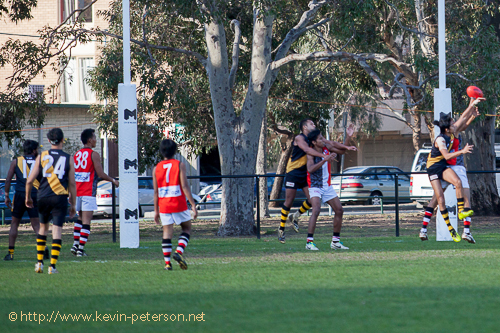 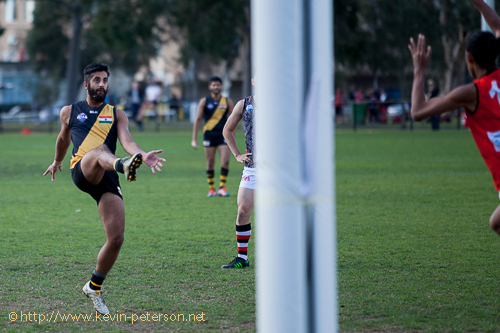 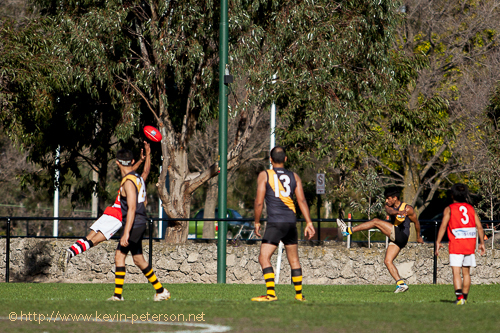 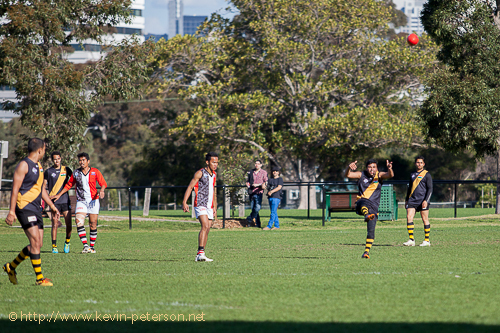 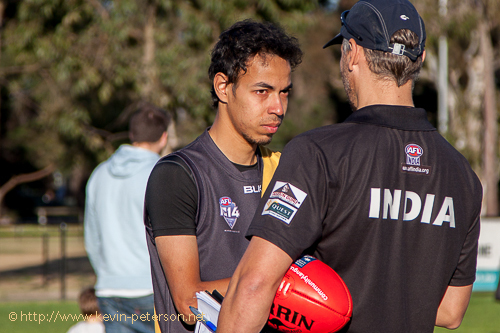 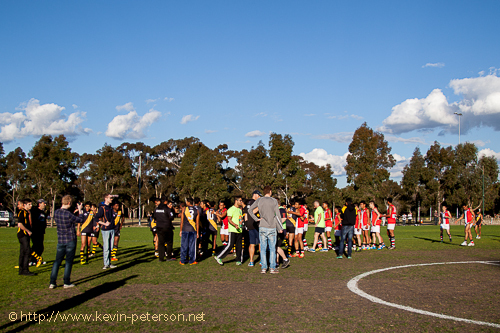 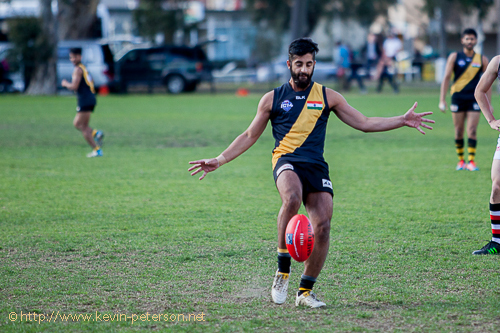 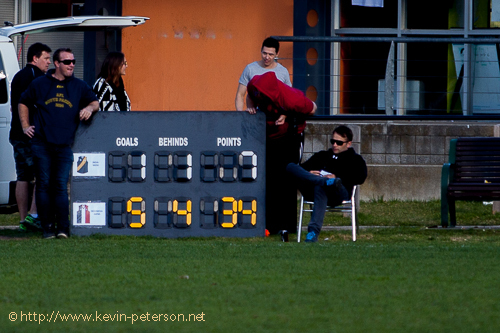 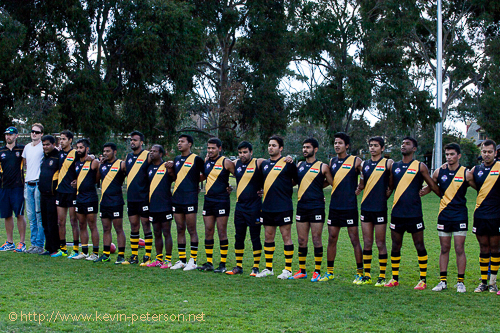 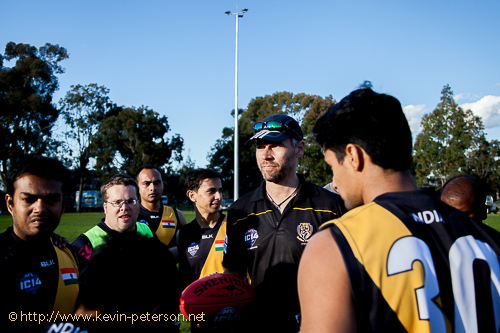 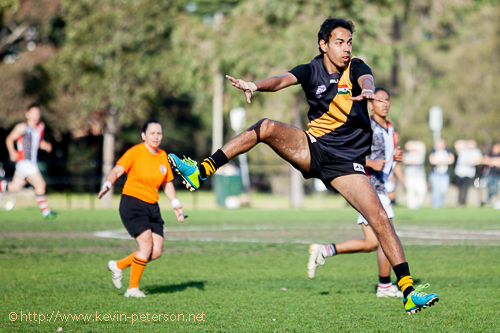 Today the final of the The 2014 AFL International Cup will be played at the MCG before the Hawthorn vs Geelong Match.